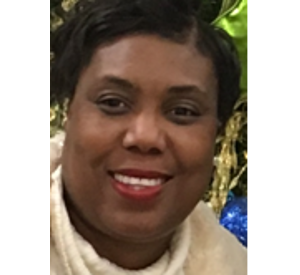 Marla Armstrong is a widely recognized health care strategic/ project manager with close to 15 years of leadership experience in strategic and process improvement, organizational development, marketing and communications and executive and operations support. She joined CHRISTUS in 2015 and is responsible for various operational and strategic duties in addition to development of a project intake and management system called Campaign Peformance Management System. Marla has gained a reputation as a highly effective organizer and consensus builder and for providing impeccable customer service to the many ministries CHRISTUS serves. Marla loves data and is always looking to properly manage and use it to the organization’s benefit. Born and raised in Dallas. Her favorite sport is basketball as her son JaCoby was a star basketball at the University of New Hampshire and has earned his Masters. He is currently preparing to travel overseas to play at the next level. Go #3! She is an active member of her community in Rockwall, Texas, a suburb of Dallas, and is married to Clemente’ and proud mom to 3 children, Jordan, JaCoby and Jada.